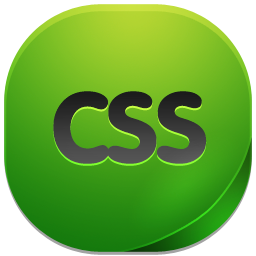 The CSS border-top-style property allows us to specify the top border style for an element. border-style - Defines a style for the border. Valid values for border-style keywords are none, hidden, dotted, dashed, double, groove, inset, outset, ridge and solid. inherit - The border-top-style properties are inherited from the parent element. 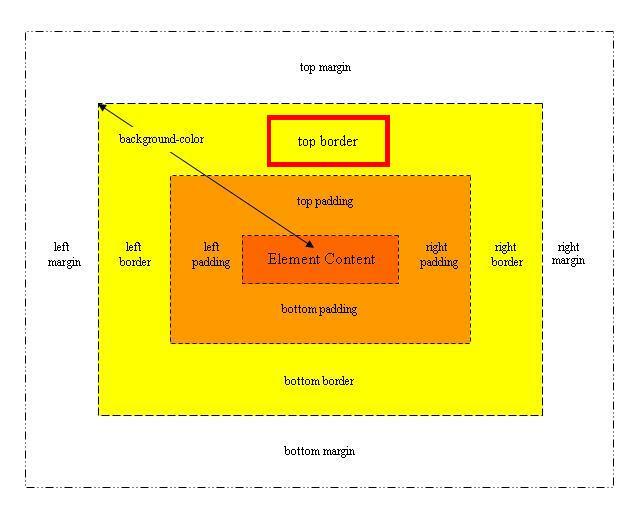 Default value of border-top-style is none. The border-top-style property is NOT inherited from the parent element unless specified using the inherit property value. IE5, IE6 and IE7 do not support the inherit property value. IE8 does with a valid !DOCTYPE. 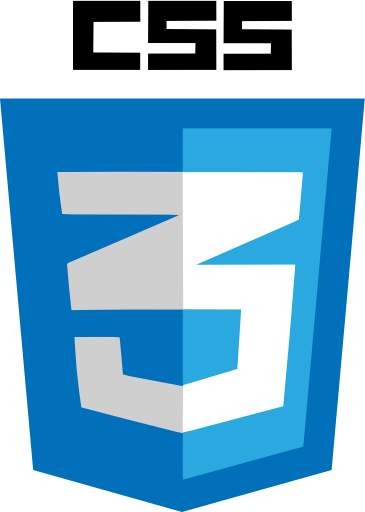 IE9+ supports the inherit property value. 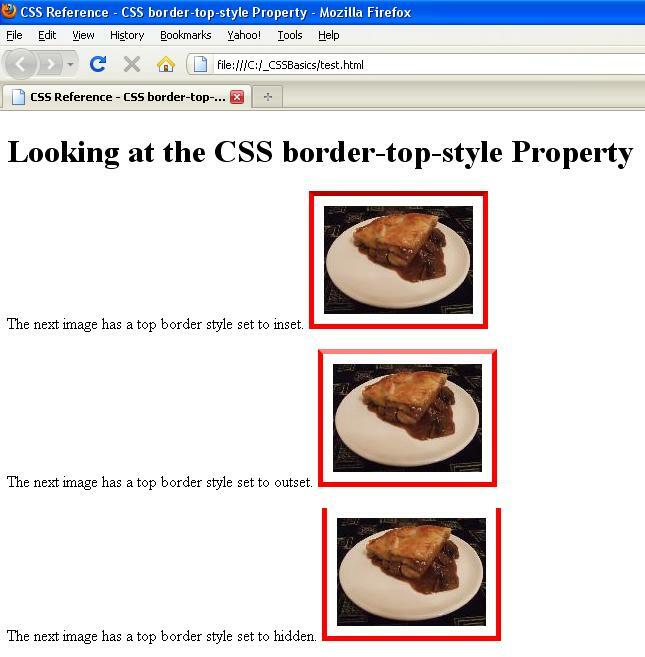 The look of the different border styles varies greatly from browser to browser. groove, inset, outset, ridge  and solid) and inherit. 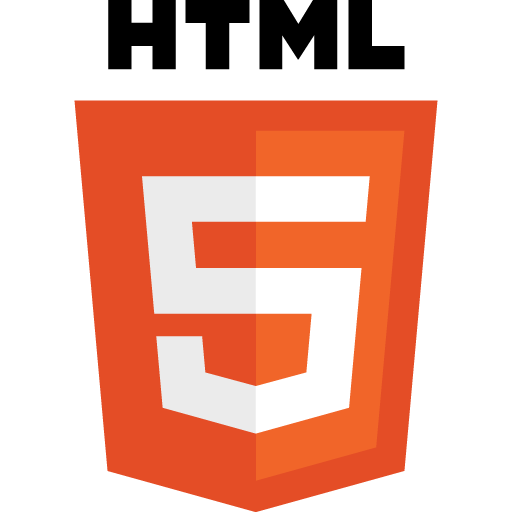 <p>The next image has a top border style set to inset. <p>The next image has a top border style set to outset. 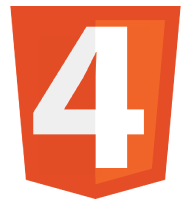 <p>The next image has a top border style set to hidden.